Last week I chaired two sessions at edieLive, the UK’s leading two day energy, sustainability and resource efficiency event for businesses. Taking place at the NEC, it welcomed thousands of people interested in environmental & energy management – businesses, consultants, suppliers, students alike. We were all there to learn, to network & improve our industry. In the afternoon, I chaired the Resource Efficiency theatre session “Putting the O in H2O – Where is the opportunity in water?”. We had great presentations from L’Oréal & IHG – Intercontinental Hotels Group, about the work they’d done to integrate water efficiency into their businesses. At the hotels, clearly water in kitchens & bathrooms was key. Whereas for L’Oréal it was the water within the products & in the manufacturing processes. See my blog for edie.net earlier this year on this. 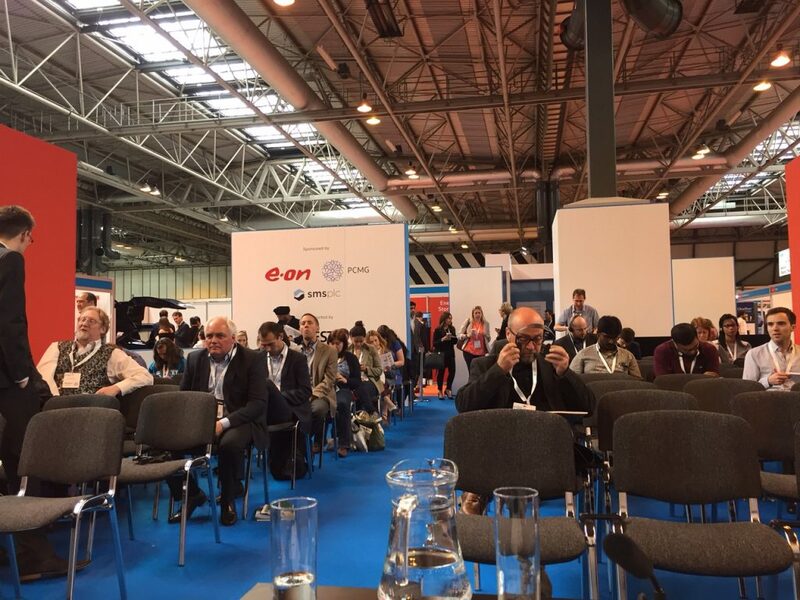 Earlier in the day at edieLive, I chaired the “Getting under the skin of an energy manager” session (photo above is a view from the front, as the Energy Management theatre was filling up). I welcomed to the stage Wendi Wheeler of Network Rail who spoke about the DNA of an energy manager, and Carlos Bernal of Intu Retail Services who told us about his energy projects. I first set the scene for energy managers “Stepping out of your comfort zone”. I started with the role of the energy manager. Their traditional duties involved keeping the lights on & plant running; it was technically focussed & had little to do with budgets or planning. Nowadays they’ve got to do all the technical stuff, plus Staff Engagement & Communication; Speaking to the FD & MD; Planning work, projects, budgets; Knowing about forthcoming legislation; Covering more than just energy: water, waste, carbon, F-Gas – the wider environmental agenda. They’ve got to be a true all rounder. lone & not enough support? Risk management – An energy manager’s role is as much about risk management as any other role. You’ll need to be involved in project management; financial planning; legislation & other requirements; plant & business continuity; data monitoring & control. What has been your past experience in these? Other (non energy) activities – In addition to energy, you’ve probably taken on the responsibilities of waste & water over the years. But other issues are cropping up, like carbon reporting, pollution control, materials storage, resource efficiency, packaging, fleet & travel, or procurement. It is widespread & complex now. Do you have the knowledge, skills & processes to deal with these all? One solution to these three issues is to use ISO 14001.  The Environmental Management System standard gives you a structured & formalised approach. It provides the processes to manage all aspects – everyone knows what they should be doing. Roles & responsibilities are allocated – yours & others’ to deliver the improvements. It involves people from across the organisation & at all levels – from top management to back of house. ISO 14001 covers more than energy – waste, water, transport, pollution control etc. It’ll bring people & experience from across the organisation to support your work. It addresses Risks & Opportunities – this links to business strategy to plan actions & anticipate risks. Roles are formalised – so you work with colleagues, engage & communicate with them. You don’t do it alone. 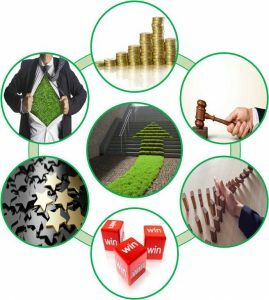 There are many benefits to the business: Cost savings & efficiencies; Reduce risk & plan for future; Comply with the law: Competitive advantage; Demonstrate your commitment to customers & other stakeholders. And there are also benefits to you: Structure approach, sharing the roles; Personal growth & development; Work more with colleagues; Sense of achievement. edieLive is an excellent event, with opportunities to hear from leading sustainability organisations. There are inspirational stories about innovations & technological improvements. However, I find that most organisations are still in the early stages of putting in environmental management. I’ve also found that they can feel put off by such high-profile examples … they just need a bit of hand holding to get them started. Hence my more straight forward, down-to-earth presentation on a simple solution. 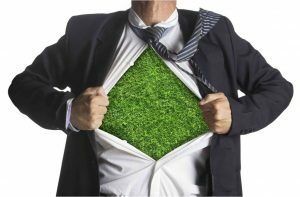 I can help you put ISO 14001 into your organisation. See here for more info on my services or email me today. I’ll be happy to help & get you out of your comfort zone!